If you are searching for professionally trained and skilled electrician near Dugri, Model Town, Gurdev Nagar, Sarabha Nagar, Civil line, Pakhowal road in Ludhiana for light fittings or to carry out home rewriting projects then Flash Services is the best option for you. Flash Services offers new house & commercial wiring, lights, general electrical services, MCB or Fuse repair, Inverter repair etc at a reasonable price. We’ll happily inspect, repair or maintain your electrical system, to ensure proper working order and complete safety throughout. Flash Services presents their best in electrical services in Ludhiana, India. 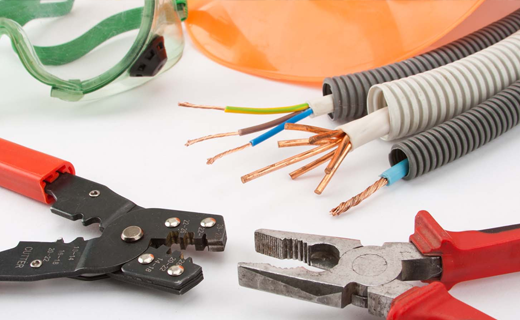 Our well-trained and trustworthy professionals always connected with you in your locality who presents electrical services at your convenience. On confirming the booking, we will assign the trained experts for the job and send him/her to your place on the designated date and time to carry out the electrical services.